One level living above the madding crowd. 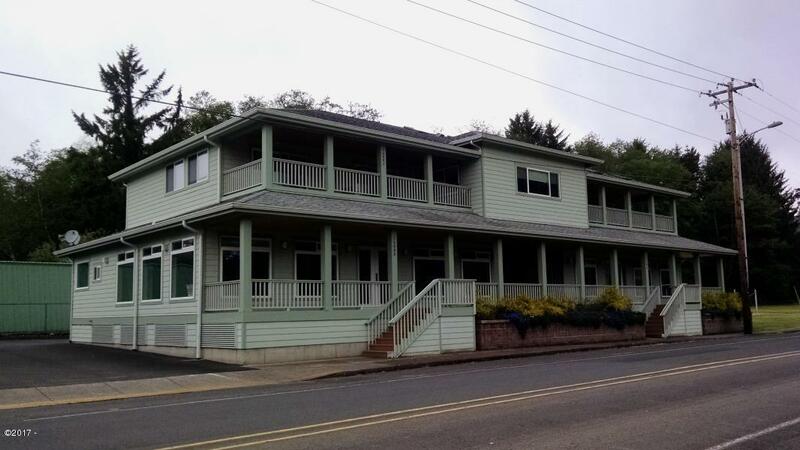 3 bedroomrm/2 bath newer upper level condo is short distance to Nehalem River and public dock–grab your kayak and paddle leisurely around Deer Island, or tie up your boat to offload your salmon/sturgeon/crab and stash them in your refrigerator. Tons of cabinetry in the kitchen. Shady covered deck perfect for morning coffee or drinks at dusk. 477 sqft garage for all your toys. Only four units in entire complex. Directions Highway 101, North at flashing light 1/2 block, building on left. Condo on upper left-hand side.